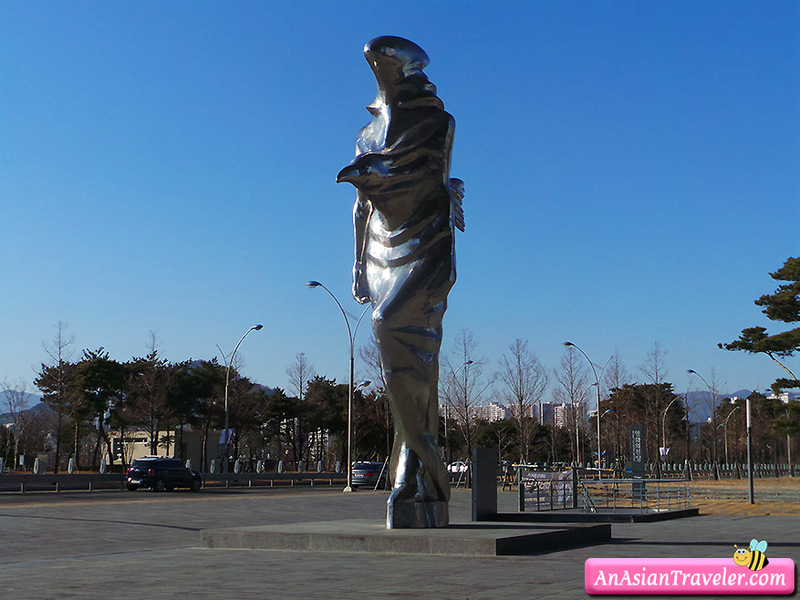 👫 Busan is located on the southeastern-most tip of the Korea peninsula, and it is South Korea's second largest city after Seoul. 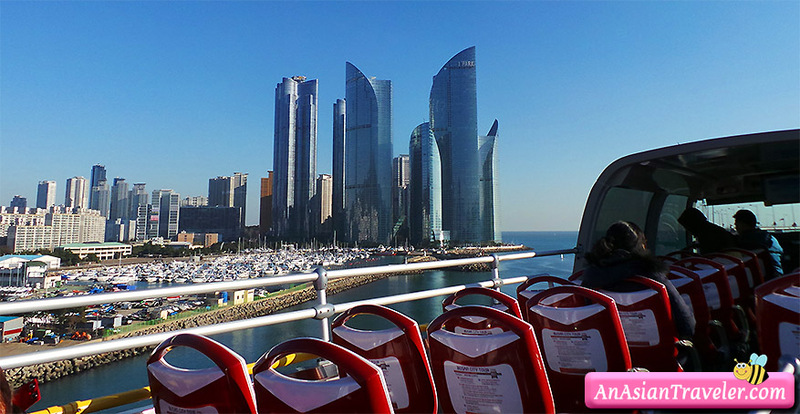 In order to get a quick overview of Busan's most popular sights we chose to get the hop-on, hop-off open-top double decker sightseeing tour bus, which is located beside Busan Station. We were a little excited since we had never done anything like this before. 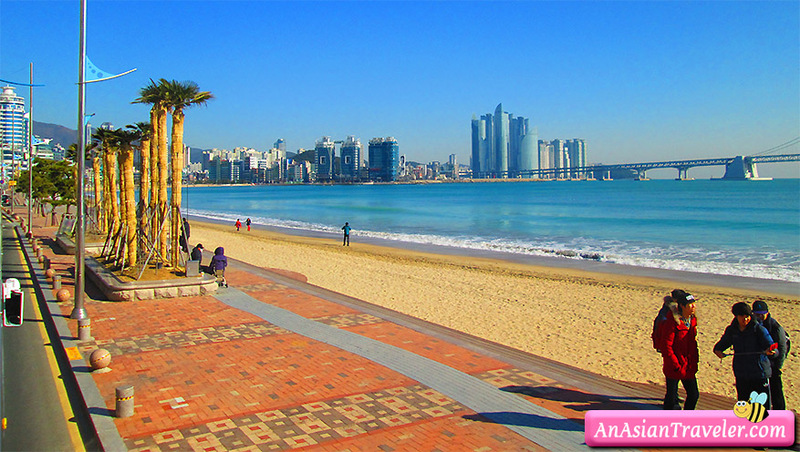 There are several routes but the most common are "Taejongdae Course" and "Haeundae Course". 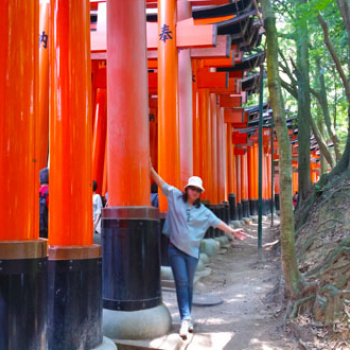 We decided that the latter would be fun to tour around with 13 attractions. But we only selected the places we wanted to see. 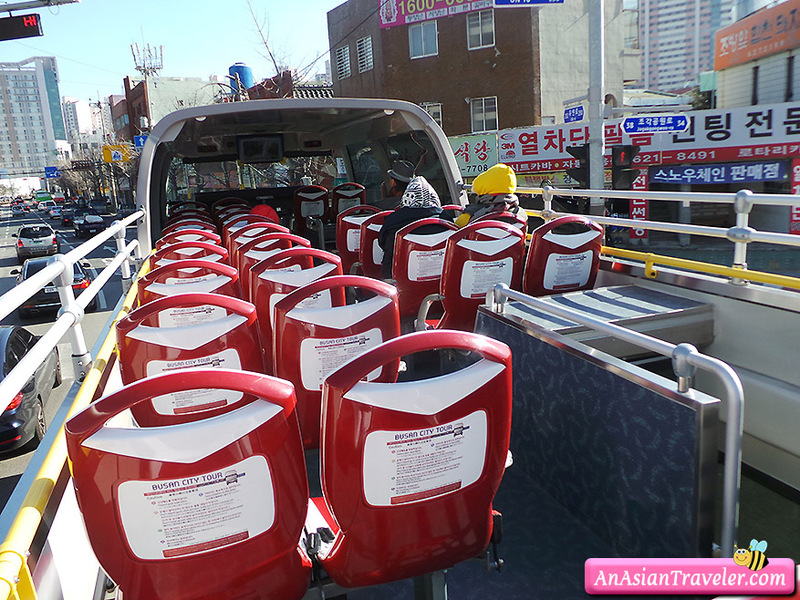 Our bus took us around the Haeundae Course. 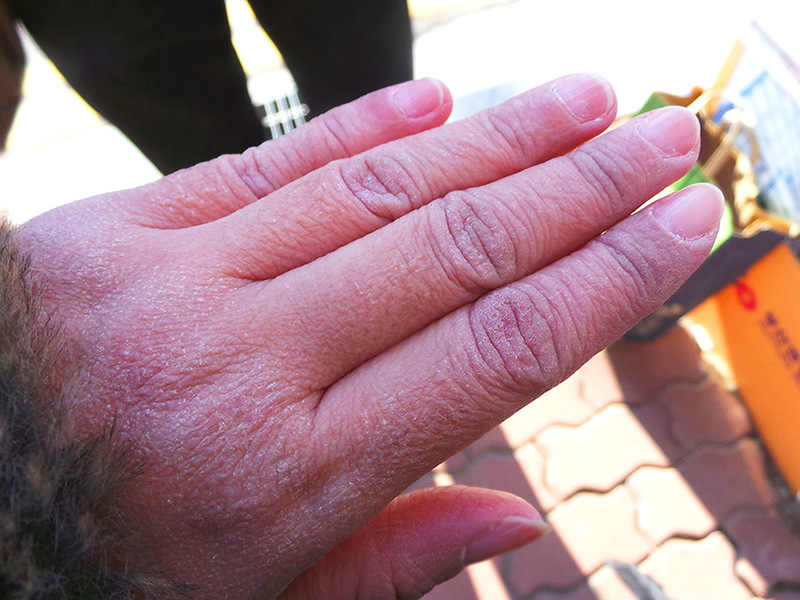 We passed by the Busan Harbor Bridge. (Below is a short video). 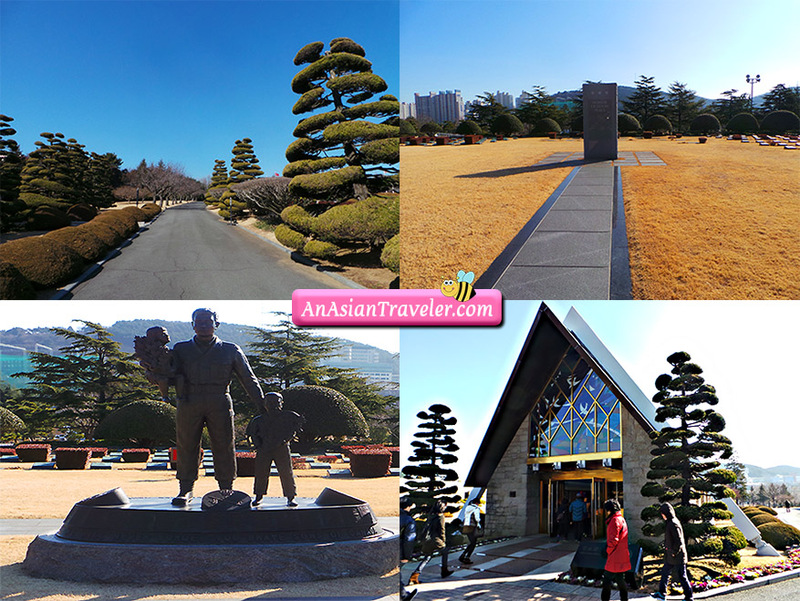 Our first stop was at the UN Memorial Cemetery in Korea. 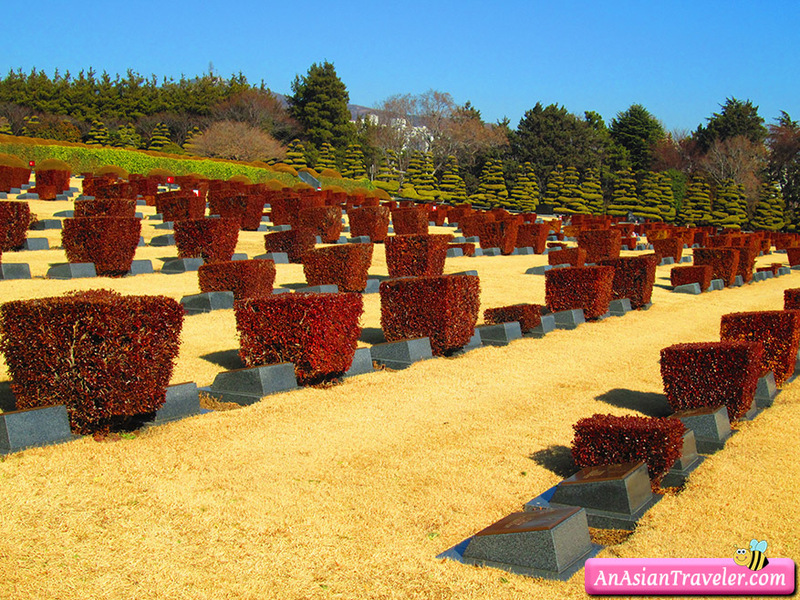 This is the only cemetery managed by the United Nations in the world. 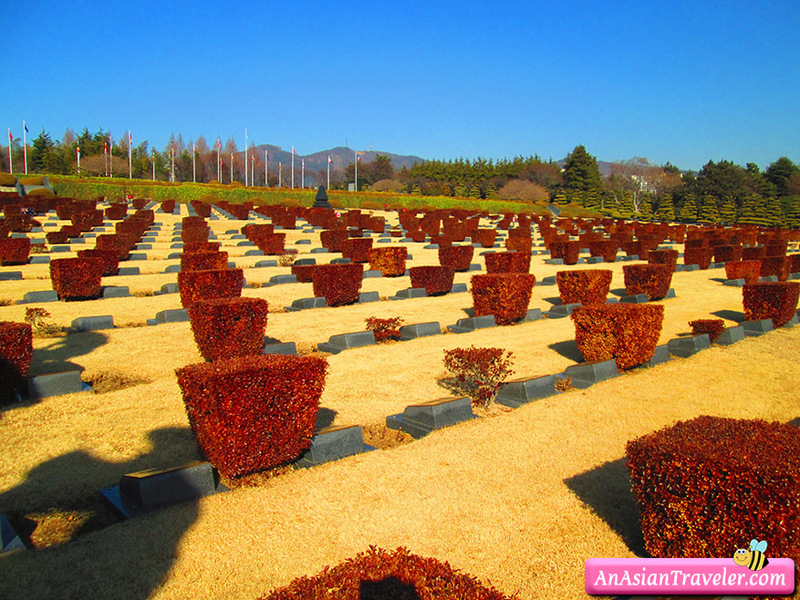 Soldiers from many countries who contributed to the United Nations during the Korean War are buried here. Laid out over 14 hectares (35 acres), the 2,300 graves are set out in 22 sites designated by the nationalities of the buried servicemembers. Please note that proper attire is required since guards will prohibit entry if you are wearing flip-flops, miniskirts, or shorts. 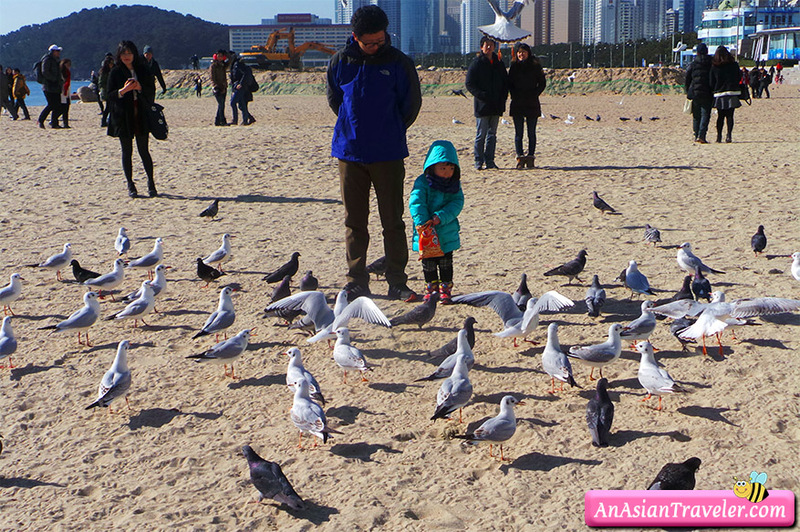 Next was Haeundae Beach, which is one of the most famous beaches in South Korea. 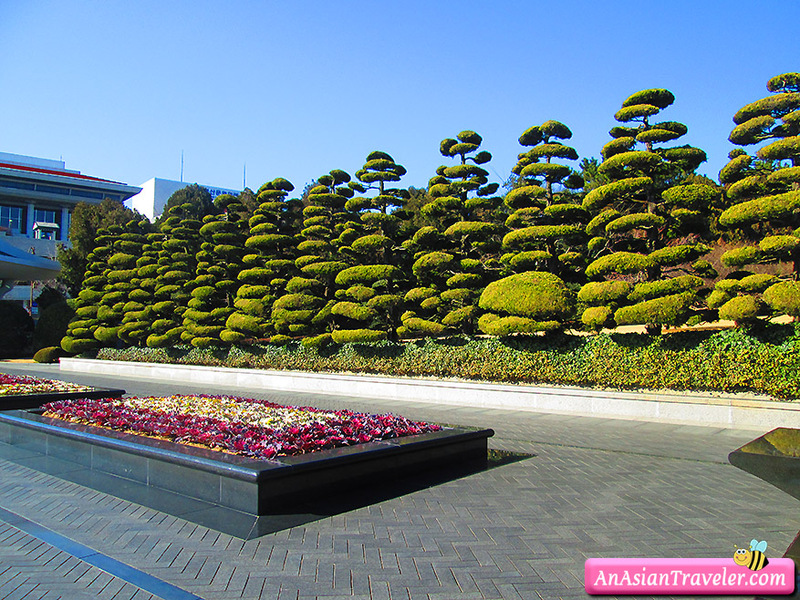 It is also known for various cultural events and festivals held throughout the year. 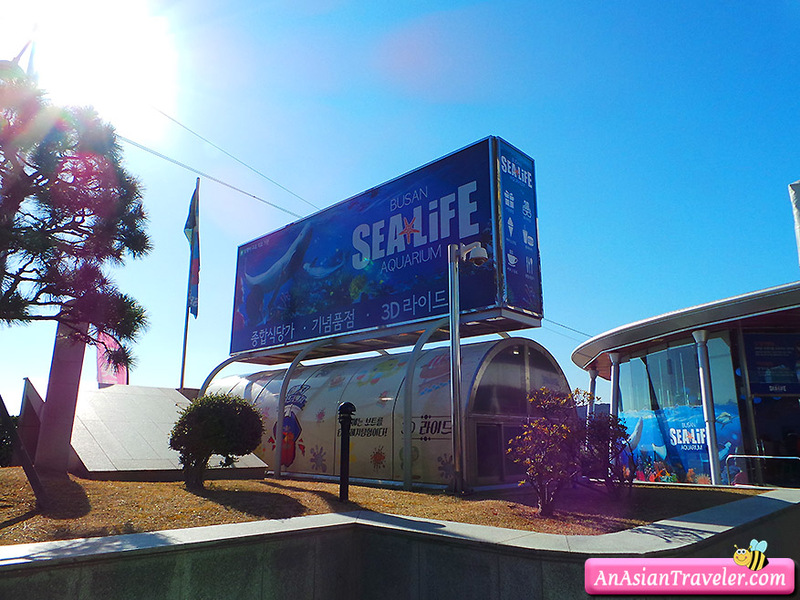 We also visited the Sea Life Busan Aquarium located right in the middle of Haeundae Beach. 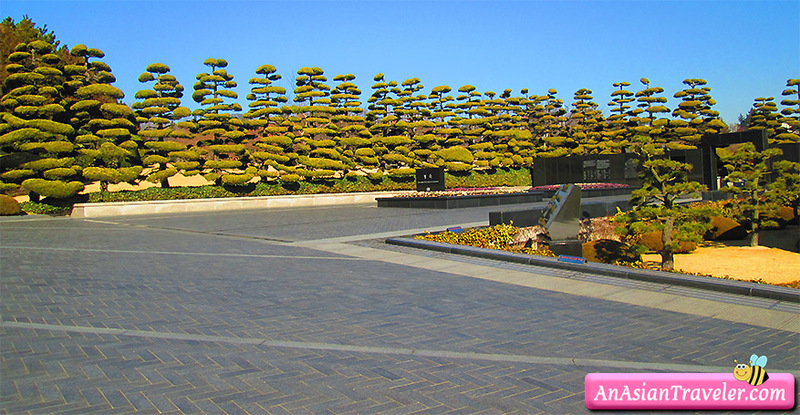 The aquarium covers an area of 36,000 m2 and is spread over 3 underground levels and features an outdoor park. 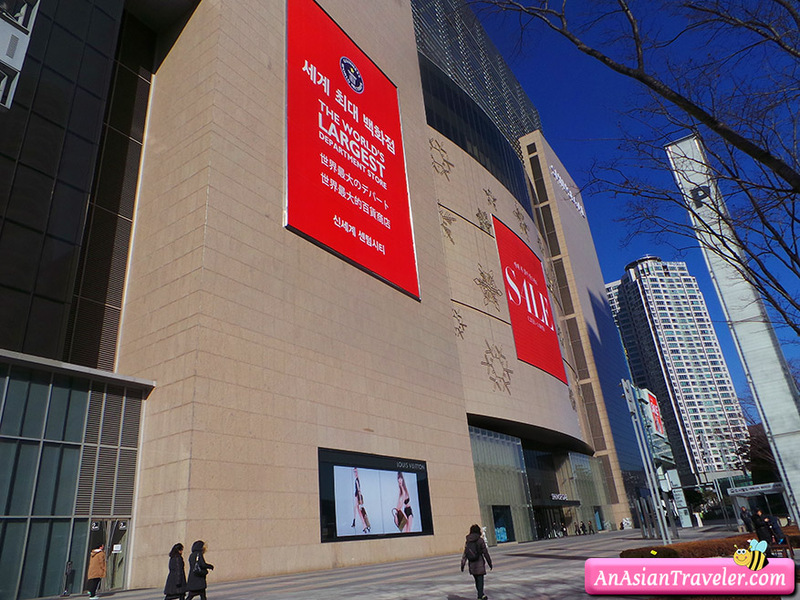 Later, we stopped at the Shinsegae Centrum City, which is registered in the Guinness World Records as the largest shopping complex in the world. 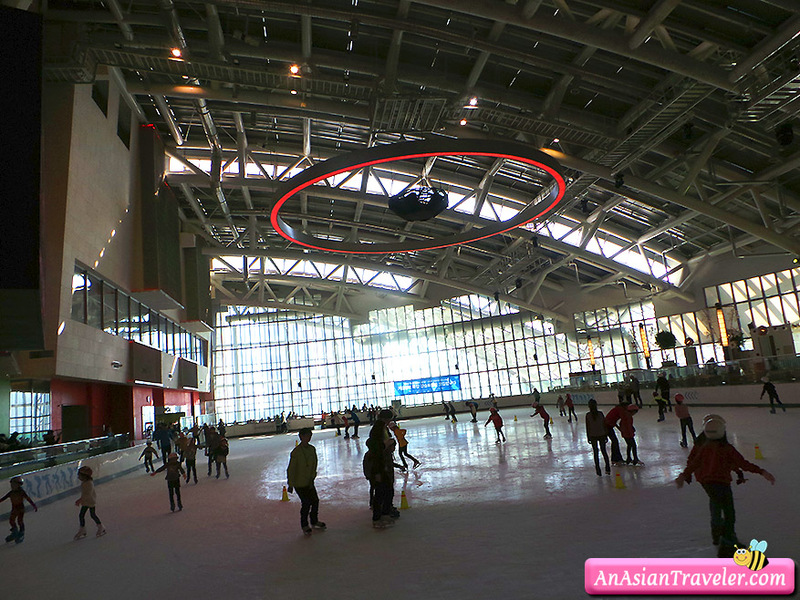 It has 14 floors and offers leisure and cultural facilities including a spa, a skating rink and a multiplex theater. It was half past twelve, so we grabbed lunch at the Food Park located on the 9th level. 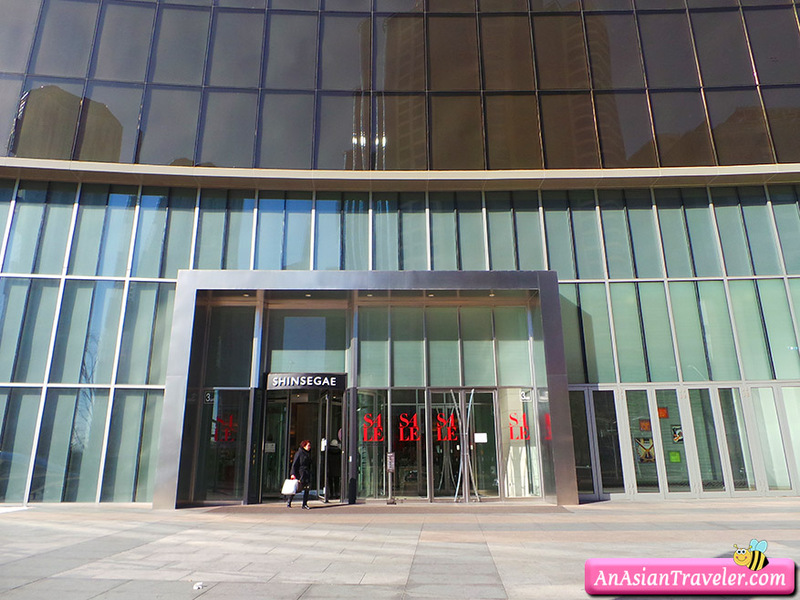 It's a food court inside Shinsegae offering variety of food choices. 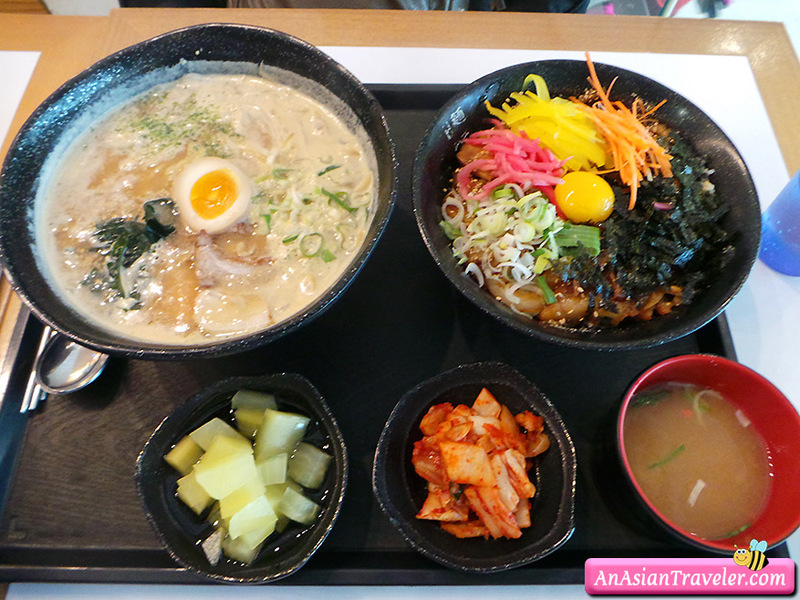 We had a simple meal - ramen and bibimbap. 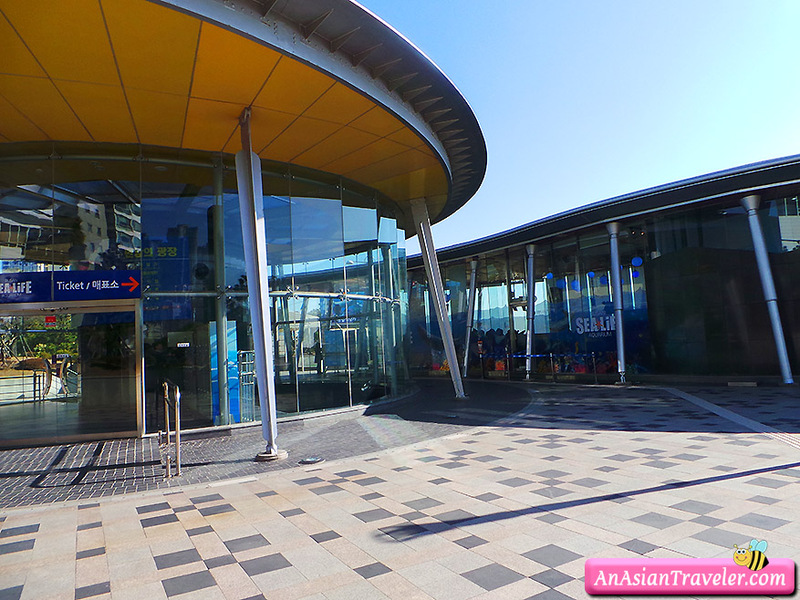 Last but not the least, we dropped by the Busan Cinema Center. 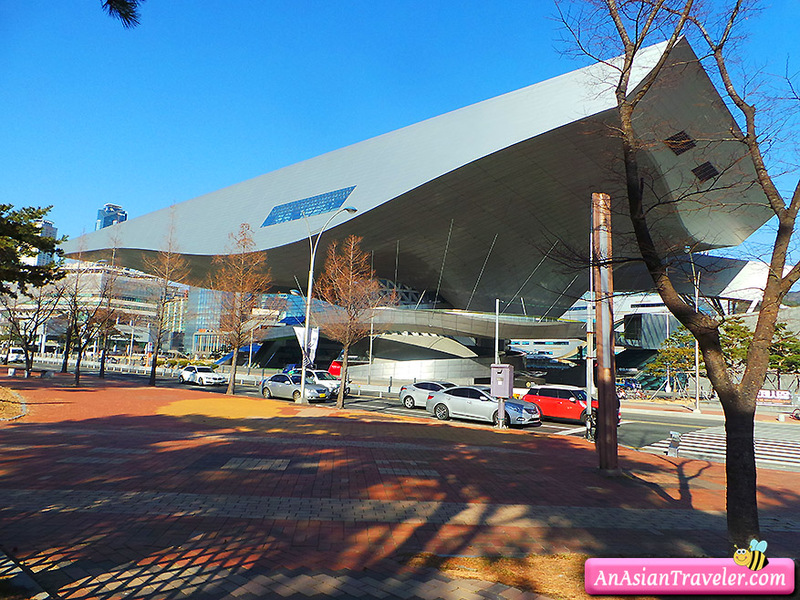 It is the official venue of the Busan International Film Festival (BIFF) - one of the most popular film festivals in Asia. It has the Guinness World Record for the longest cantilever roof that extends 85m from its column support. It is also said to be the first culture complex worldwide to combine movie theaters and a performing arts center in one building. 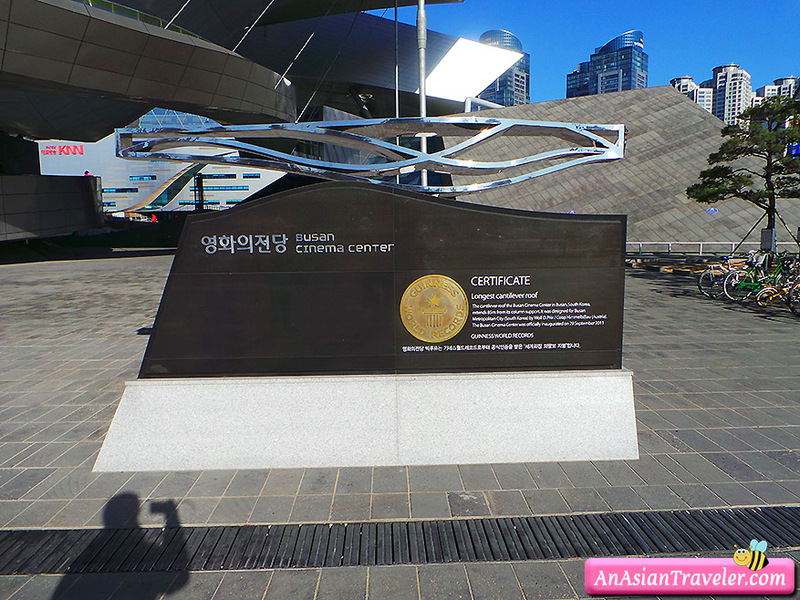 The Apec Naru Park is just in front of the Busan Cinema Center. It looks like a very huge park. And before we knew it, our bus tour has ended. Then we stopped by at Tom n Toms Coffee to buy some snacks, which is nicely located near our hotel. In the evening, we went out to BIFF Square and had dinner in the same restaurant. Instead of ordering Samgyetang, we tried something different the Galbitang, a hearty beef short rib soup perfect on a cold winter day.